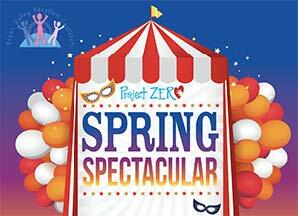 Project Zero connection events are great opportunities for waiting kids and open and approved waiting families to come together in a non-threatening, fun environment to interact and get to know each other. 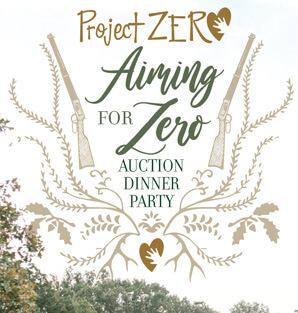 Every month, Project Zero hosts at least one connection event with the sole purpose of building hope in waiting kids and ultimately bringing them together with the right forever family. 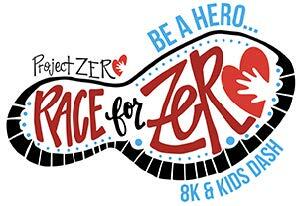 These events are also a great time for volunteers to join us on the 'road to zero' and for individuals, businesses and churches to use their areas of expertise to pour into the lives of waiting kids! A Valentine's themed connection event for all ages and open families with basketball,skating, food & lots of fun. We believe that every girl deserves to feel like a princess! 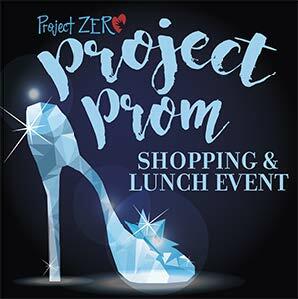 Starting at Dillard’s in Little Rock,teen girls will experience a hope-filled day of shopping and pampering with their own “fairy godmother” as they pick out their perfect prom dress, shoes and accessories. After a morning of private shopping they will be treated to lunch thanks to our friends at Big Orange. 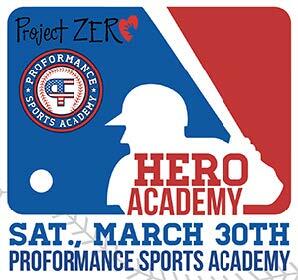 This new event will be in partnership with Proformance Sports Academy and former NY Yankees pitcher Dustin Moseley. A fun filled afternoon of games and manly motivations for for teen boys and waiting dads. 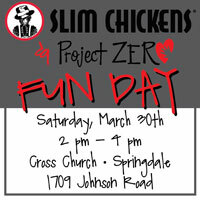 This new event will be in partnership with Slim Chickens. A fun filled afternoon of games and food for teens and waiting families. A carnival-themed connection event in Fort Smith for waiting kids and open families in partnership with River Valley Adoption Coalition. 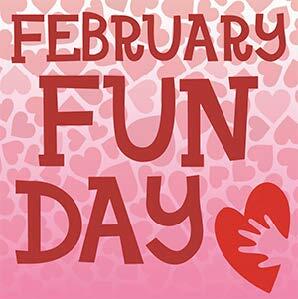 Don’t miss this fun-filled afternoon of games, treats and food! 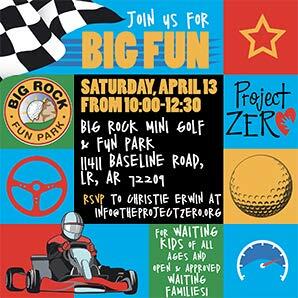 A fun-filled morning of mini golf, go karts, climbing, games and food for waiting children of all ages and open & approved waiting families. 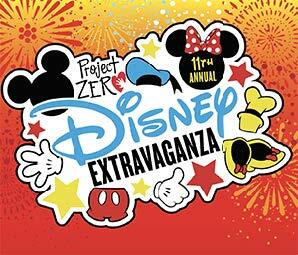 This state-wide matching event is our biggest of the year hosts over 70 Disney themed booths, tons of games and food for all ages! If you are a waiting family do not miss this event! 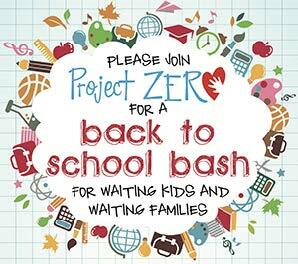 This end-of-summer event is geared to encourage our waiting kids as they head back for a new exciting school year. They will receive lunch and school supplies and even a fresh new haircut if they wish. 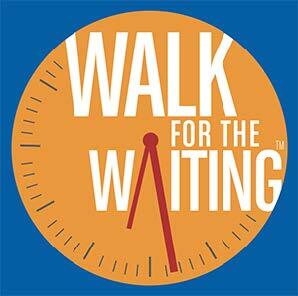 Open adoptive families are encouraged to attend and connect with waiting kids. 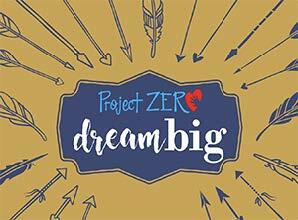 This hope-building event is meant to inspire waiting kids over the age of 12 with dreams and positivity. By treating them extra special to a fancy dinner and showing how much we value them. Adoptive families who are open to teenagers are encouraged to attend as a connection possibility. 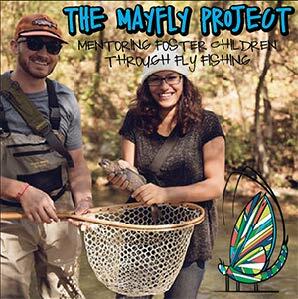 This hope-building event in partnership with Mayfly Project is a therapeutic day of nature and learning about fly fishing for our waiting kids. 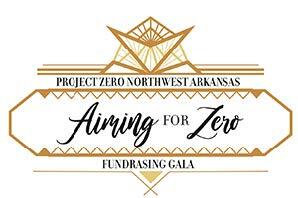 In correlation with the the auction dinner party, sponsors will have the opportunity to enter a premier sporting clays tournament and brunch at the professional & scenic Blue Rock club, just 10 minutes from downtown Little Rock. Teams of 4 or 5 people are welcome, as well as individuals. Flight times available are at 9:00 am or 11:00 am with a catered brunch in between. Shooters must provide their own shotgun, protective ear and eye wear as well as ammunition for the 10 station course. 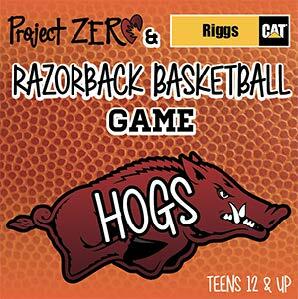 Prizes will be given to the top team and top shooter of the day. 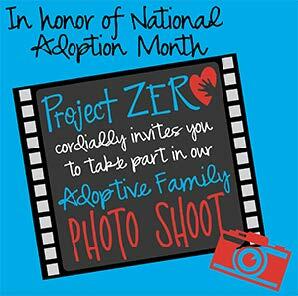 Project Zero is honored to be a part of so many adoptions and forever family stories. We want to always give God the glory for that and celebrate His work in professional photo sessions for grafted families. 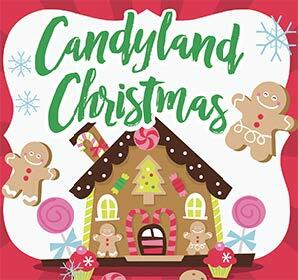 Candyland is one of our biggest events of the year. Waiting kids from all over the state are showered with gifts and candy, a visit from Santa and lots of food to celebrate the holiday season. We strive to give each child a special gift thanks to our many church partners and generous donors.